Why were different covers designed for the UK and the U.S., particularly given that the text itself was almost always identical? 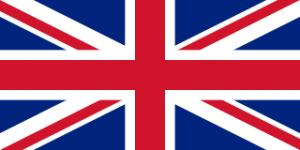 What was it about the UK design sensibility that I liked? 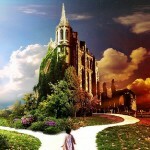 Was I alone in my preference? And, of course most importantly, how many books could I reasonably bring back in my suitcase? 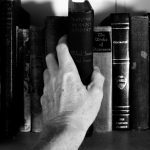 Being a librarian, I tried to jump into research mode, but the question of why designs differ seems to be almost impossible to definitively answer. A 2010 article in The Guardian tackled this exact question, albeit with more of a focus on translated versions of books, and found those in the industry who cited both attempts to appeal to different cultures and the simple fact that the practice had â€œcertainly become the norm.â€ Sometimes the answer might be more straightforward, such as the author having a different publisher in each of the countries. Overall though, there doesn’t appear to be a single, clear reason for all the redesigns. 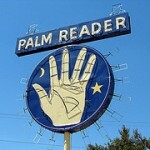 As for the next two questions, I think I was able to find at least a partial answer in Authors Are Rockstars! interview of Sarah J. Maas (thanks to Allison Tran for bringing the interview to my attention!). 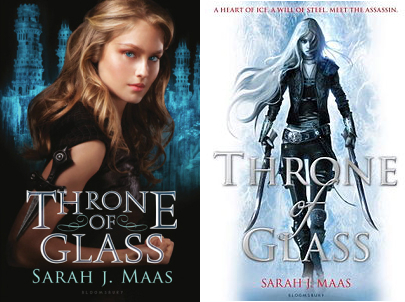 In the interview, Maas talks a bit about the U.S. and UK covers for her first book, Throne of Glass (2013 Best Fiction for Young Adults). 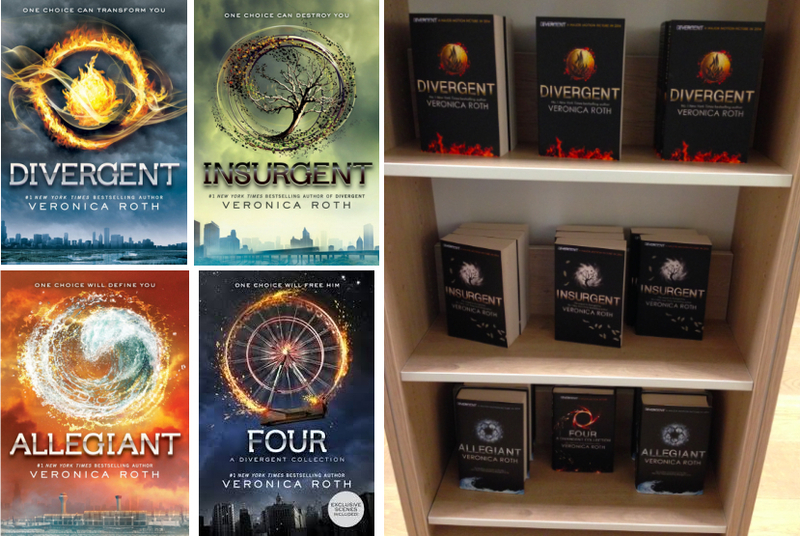 When the book was originally published in the U.S. and the UK, two different covers were used. In the U.S., the cover focused on a very realistic, close up portrait of a blonde female in a fairly static position while the UK edition featured a more stylized drawing of a female in a more active pose. 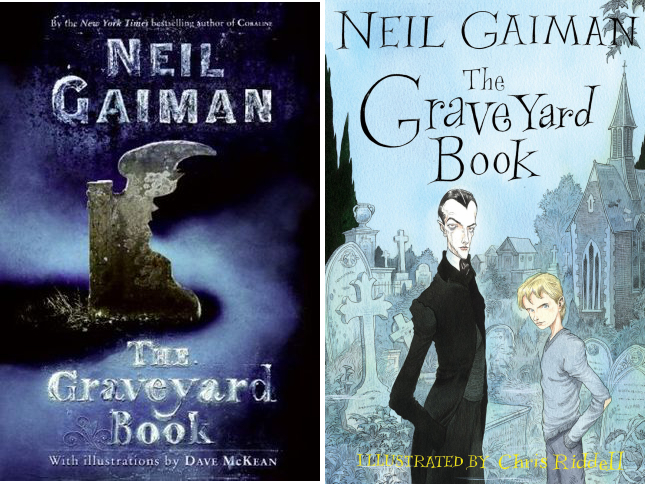 Fans in the U.S. preferred the UK cover so much that the UK cover was brought to the U.S. for the paperback edition and subsequent books in the series have used a similar cover style. This interview not only suggests that I am not the only one who, at least occasionally, prefers the UK covers, but it also made me realize that frequently (but not always), the covers I preferred in the UK tended to be more stylized drawings and/or had more of a focus on the text of the title as opposed to using photos or photo-realistic portraits. As for the final question about how many books I could reasonably bring back with me, the answer proved to be not nearly as many as I wanted to, but I did manage to take or find pictures of several books with different covers in the U.S. and the UK. Check out the side-by-side comparisons below and let me know in the comments which version you prefer! 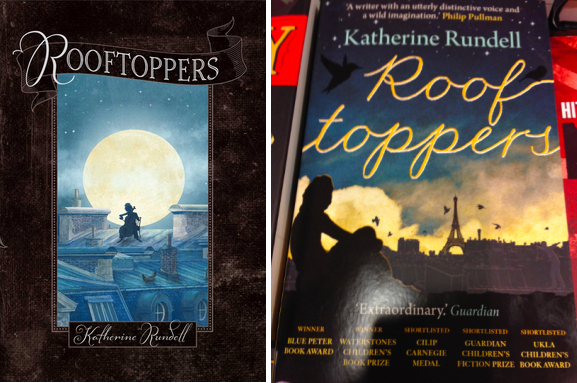 Rooftoppers by Katherine Rundell: U.S. (left) and UK (right). Here the U.S. version has a more stylized image. 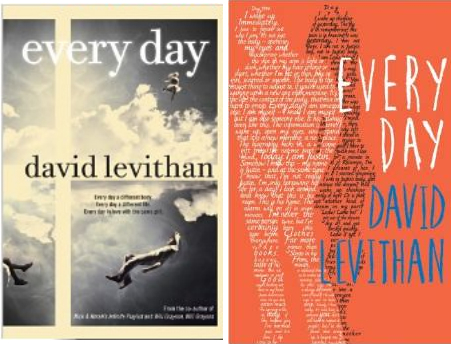 Every Day by David Levithan: U.S. (left) and UK (right). 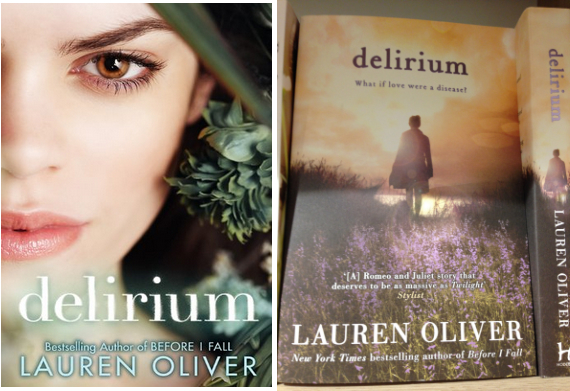 The UK version matches the style of David Levithan’s other UK covers. I’m from the US but live in the UAE currently, and we usually get UK versions of books here. I prefer UK covers as well! And the standard book size is a bit bigger, so it gives nicer margins. I think the US covers tend to look more like movie posters (image/photo based), and the UK versions, like you said, focus more on illustration or typography. Coming from a traditional design background, I adore anything that is typographically driven. 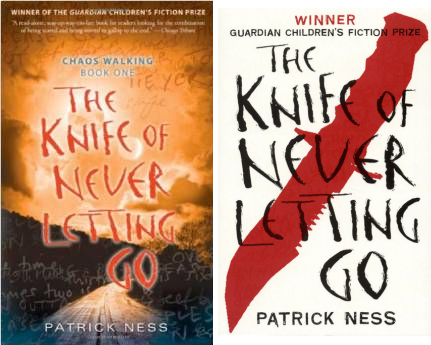 On NetGalley it is possible to vote whether or not we like the covers. I had long noticed that some of those I liked best were from England and was annoyed I couldn’t request from there since I am US based. I think it’s interesting that others might also. Glad that I am not the only one who likes the UK covers. For books that I really must have because of the covers or because they come out in the UK before the US, I ordered them online and have them shipped over. I’ve noticed that too. The UK covers are always infinitely better–especially noticeable in my favourite book, Code Name Verity! I ADORE the UK cover, with the sepia girl and the rose. Luckily I live in Australia, so I normally get the UK covers, unless we have our own special Aussie cover (which are normally pretty good too).